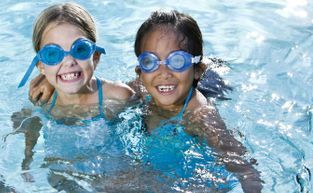 one to one children's swim lessons. Todler and babies swim lessons. 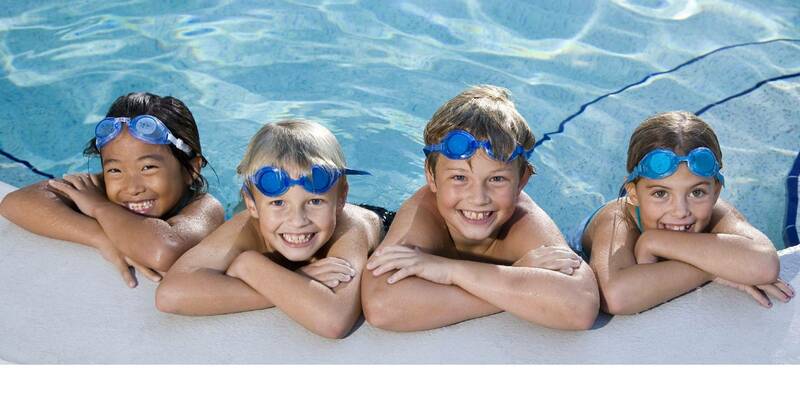 We offer 1-2-1 & 2-1 private swim lessons for children of all ages. 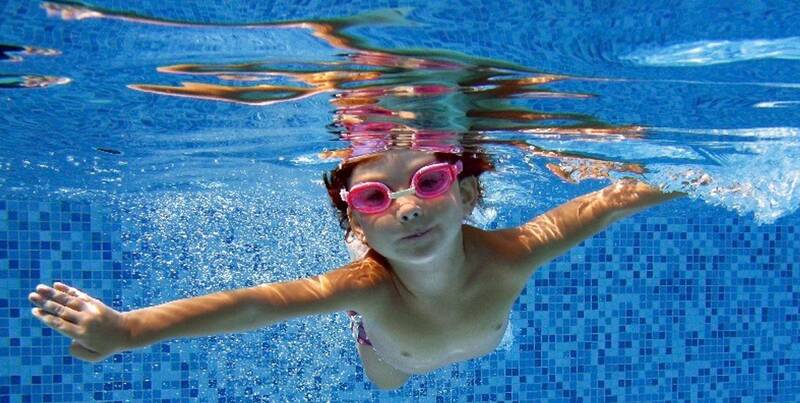 For one to one or two to one swimming lessons at The Circle Spa in London, call us to start immediately on 07703069990. 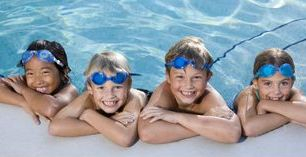 To pay and confirm for the next swimming term , please select the day you want (Sat or Sun) and the lesson duration preferred (30min or 60min). NOTE: 30min is suitable for non swimmers and beginners. If you would prefer not to book now, but would like to receive a call back about a swim space for next term please complete contact form below. what is your childs current ability/stage?